1 YRS Jinjiang Ronghui Shoes Co., Ltd.
We can make shoes with your brand. 2.A. We can make the shoe samples for you evaluation. It will be taken as part of your deposit when you make an order. 3.A. Q4.How to order the products9 First, send us all the requirement you need. Second, we agree on all the terms and get your payment to start your goods. O ur service from your first inquiry until l the products are in your hands and checked well. 5 YRS Tattoor Trading (Quanzhou) Ltd.
1 YRS Quanzhou Qiying Trade Co., Ltd.
1 YRS Guangzhou Willko Clothing Co., Ltd.
Other Shoes Men shoes Women shoes Kids shoes Our company was established in 2007and is an export-oriented private enterprise located in the famous shoe city of Wenzhou in Zhejiang Province. We manufacture a great variety of shoes and specialize in the supply of medium quality shoes for men, ladies,and kids including sandals, slippers and boots of our brand. If you are interested in any of our products or would like to know further information, please do not hesitate to contact us. 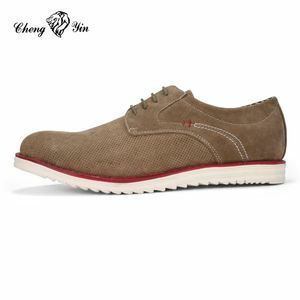 Alibaba.com offers 14,223 loafer shoe men products. About 40% of these are men's casual shoes, 24% are men's dress shoes, and 12% are genuine leather shoes. 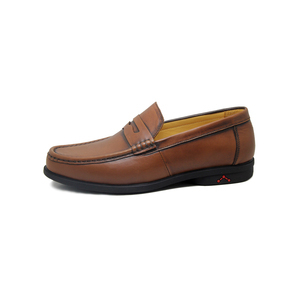 A wide variety of loafer shoe men options are available to you, such as free samples, paid samples. There are 14,223 loafer shoe men suppliers, mainly located in Asia. The top supplying country is China (Mainland), which supply 100% of loafer shoe men respectively. 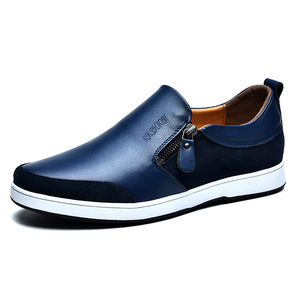 Loafer shoe men products are most popular in North America, Western Europe, and Eastern Europe. You can ensure product safety by selecting from certified suppliers, including 1,259 with Other, 788 with ISO9001, and 648 with BSCI certification.